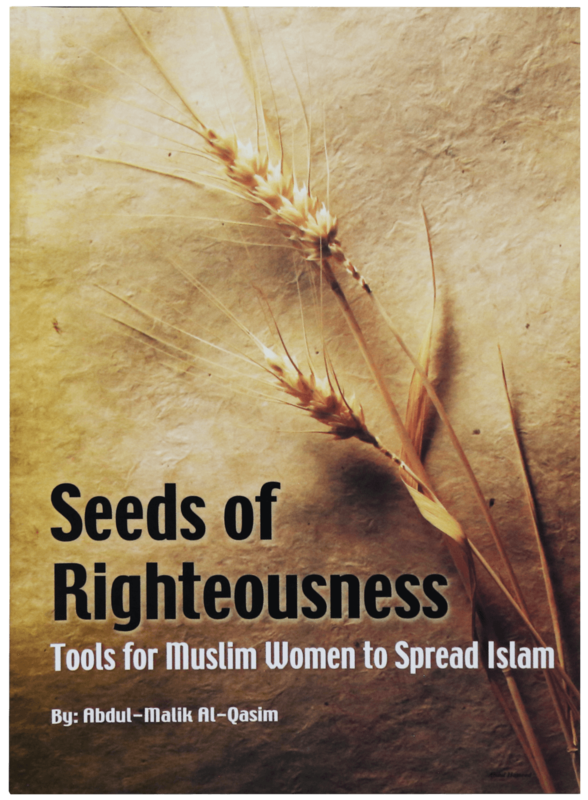 In this book, we collected nearly two hundred seeds of righteousness, green and fruitful, for Muslim woman to saw and reap. These seeds were sown by Muslim sister who took care of them until they grew to produce various fruits and benefits. These are also good examples of da`wah to Allah that should be practiced by Muslims women, who strive hard to acquire safety on their path to the hereafter this is a call to Muslim sister who has not planted a seed of righteousness yet. Use the seeds of righteousness offered to you in this book, might that Allah accept your good deeds from you.